RECOMMENDED USE: Take 1 capsule three times per day. 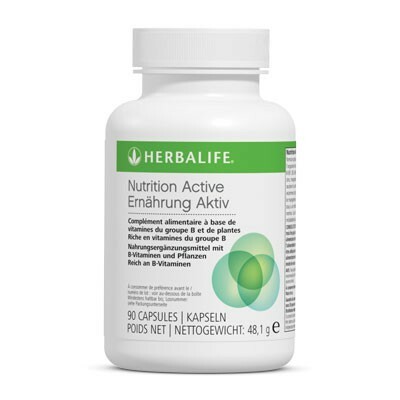 Use this product within a balanced and varied diet as part of a healthy, active lifestyle. NOTICE: Do not exceed the recommended daily dose. 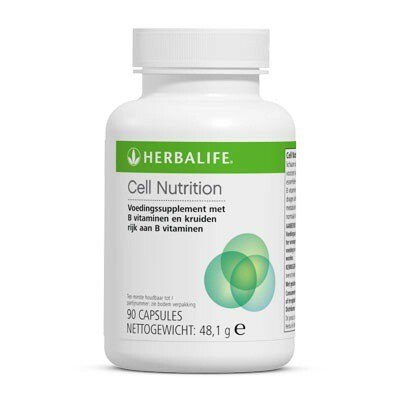 Food supplements are intended to supplement the diet and should not be used as a substitute for a varied diet.